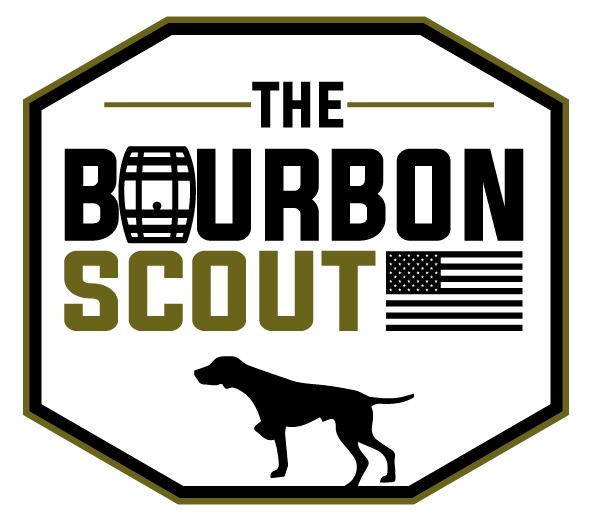 Shortly after I posted reviews of Barrell Bourbon's Batches 005 and 006, I was "Facebooking" with a very well-known whiskey writer about bourbons in the $60-$80 range. In his opinion, "Barrell Bourbon is up there as the best pour in [that] range. Kind of shocking how good it is." That's high praise for the young company's lineup of sourced, cask strength bourbons. But I do not disagree...I've sipped on batches 001, 002, 004, 005, 006, and 007, and I have not been disappointed. Joe Beatrice has built a reputation as one of the best NDPs, and he's weathered the occasional criticism that comes with being an NDP better than most. Batch 007 is a 5-year-old, 70% corn, 25% rye, 5% malted barley Tennessee Straight Bourbon Whiskey, identical to the first two Barrell Bourbon releases. It spent less time in the wood than batches 005 and 006 which were both 8+ years old. Compared to the last two releases, 007 is a wild man. It is less refined, spicier, drier, meaner...but still a damn fine experience. Water tames the beast, but only a drop is required. Nose: Gentler than expected. Lemon zest, mown grass, dusty antique store wood, and brine come through. Watery caramel hangs in the background, but the nose is never sweet. Tasting Notes: Bold grains and prickly spice hit first. Corn is prevalent, followed by a dry, woody bite. Bitter chocolate, dark plum, and heat define a long, powerful finish. Overall: B+. Batch 007 booms in your throat and chest. The nose is far less intriguing than the last two releases', but the big flavors make up for it. If you like cask strength bourbon (I do, I do! ), there isn't a lot to complain about here.